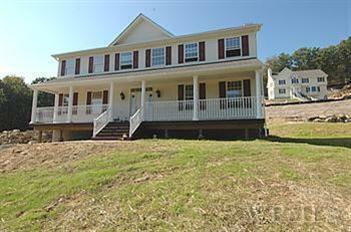 I just sold this lovely brand new home in Mahopac NY. The house has 4 bedrooms, 2.5 baths, 3,000 sq. feet on one acre. Features included: 2 story entry, hardwood floors, granite kitchen, crown molding 1 mile to Taconic Parkway and Westchester border. The selling price was $629,900. View all: Recent home sales in Mahopac NY. View all: Homes for sale in Mahopac NY.